Salted Egg food items have been enjoying a huge wave of popularity for quite a while now. I honestly didn’t expect it to explode this much, but it seems like a lot of people really love it since it looks like it’s here to stay. Case in point: Salted Egg Chips. 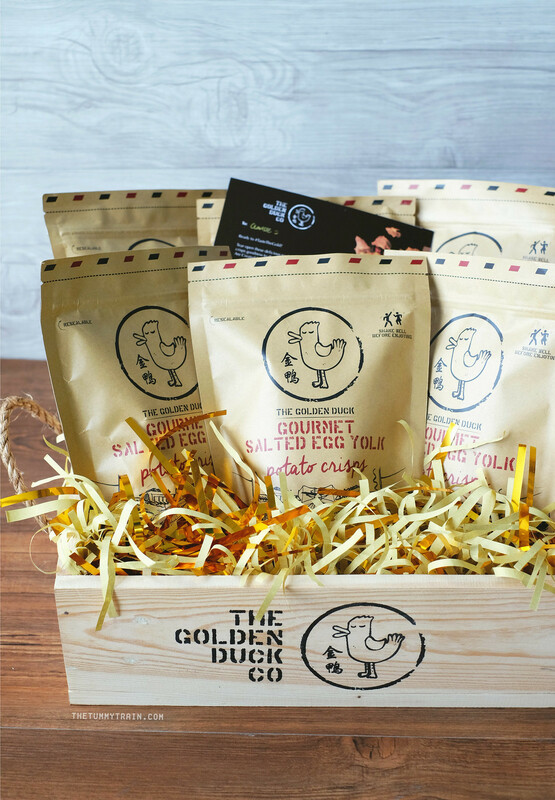 Since its launch two years ago in Singapore, The Golden Duck brand has become one of the most coveted in the country whether it be for their Gourmet Salted Egg Chips or Gourmet Fish Skin Crisps. 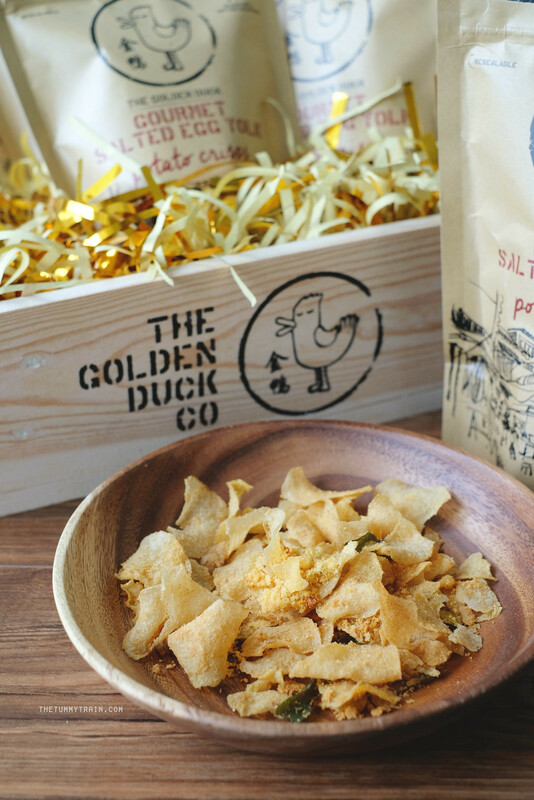 Because of the taste for salted egg chips Filipinos possess, The Golden Duck has finally landed in the Philippines too. I actually know a lot of people who love to take bags and bags of these salted egg chips home from Singapore. No wonder I hear it always sells out over there. Whenever an aunt or uncle goes to Singapore they always send us a bag or two of these Salted Egg Chips, and I always dread seeing an open pack lying around here at home. It is legitimately one of the hardest things to STOP popping these in your mouth. So what makes The Golden Duck different anyway? Apparently, their chips were crafted by an artisanal chef that has had experience working in five-star establishments. He developed a secret blend of herbs and spices that go perfectly with the salted egg; coating each piece of crisp potato chip with a flavorful punch. Getting to the review part, I would have to say I really enjoyed these salted egg chips. They are thin, crisp, and not oily. The flavorings and the salted egg bits are definitely generously scattered among the chips. You do have to shake the bag before opening to make sure everything is well mixed and every piece of chip is coated though, but that’s normal for any chip. The Golden Duck’s Gourmet Salted Egg Chips are really addictive. What comes with each crispy chip is a burst of savory, sweet, and lightly spicy all at the same time. 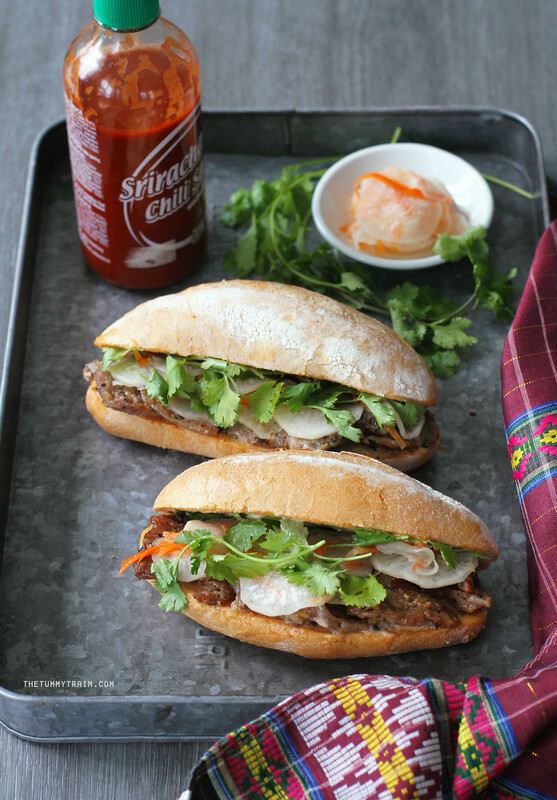 There’s a pleasant umami aftertaste that the tastebuds will long for. What starts as one piece can become ten in no time, and you will also enjoy emptying out the bottom of the bag. 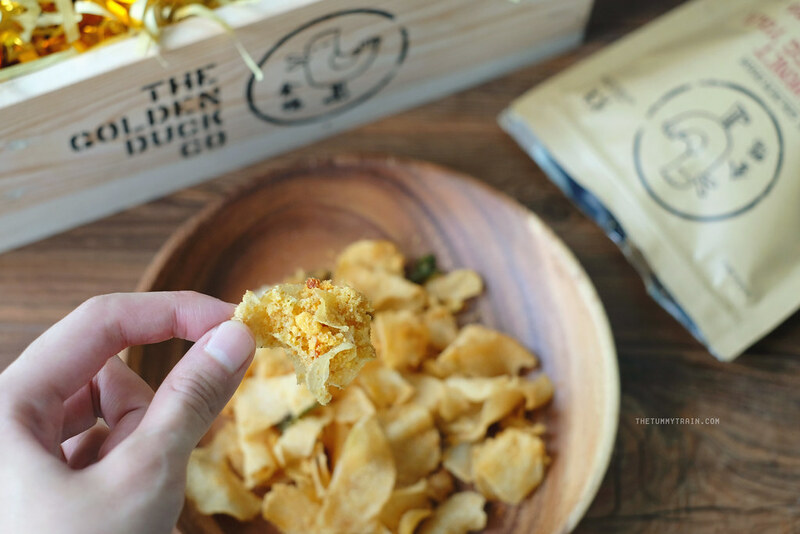 Now I know that it’s so easy to finish up a bag of this on its own, but I decided to make a little list of recipes from the blog that I think would go really well with these The Golden Duck Salted Egg Chips on the side. 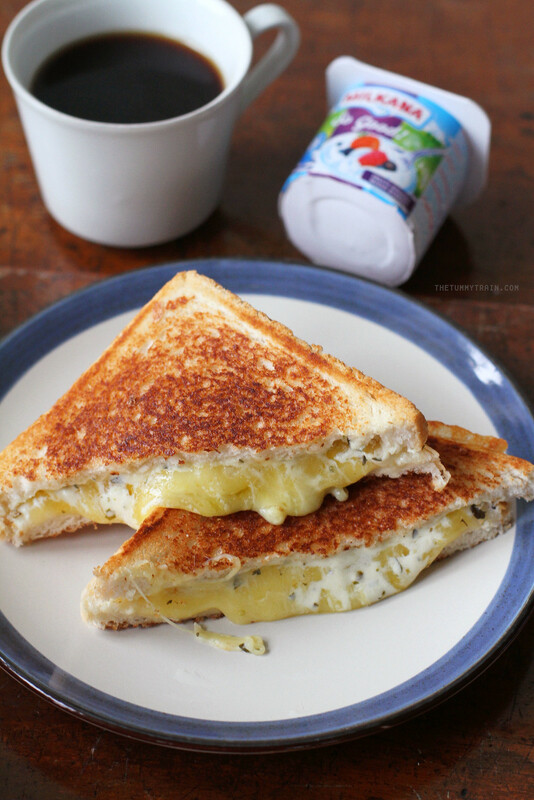 You’ve got oozing savory cheese tucked inside crispy bread. What’s not to love? Pair it with equally savory and crisp Salted Egg Chips and you’ve got a winner! Get the recipe. Burgers are the best with a side of potatoes, but this time, we’re serving them with Salted Egg Potato Chips instead of fries. 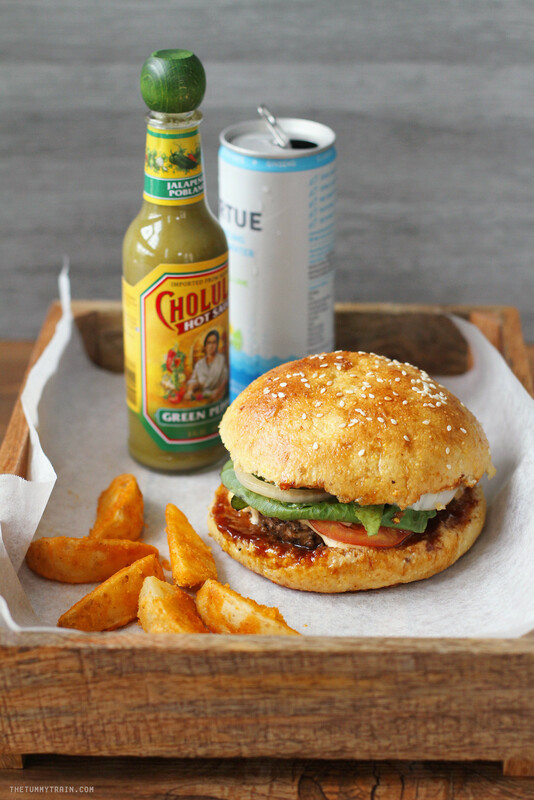 (I actually like putting the chips inside my burgers sometimes for some crunch. 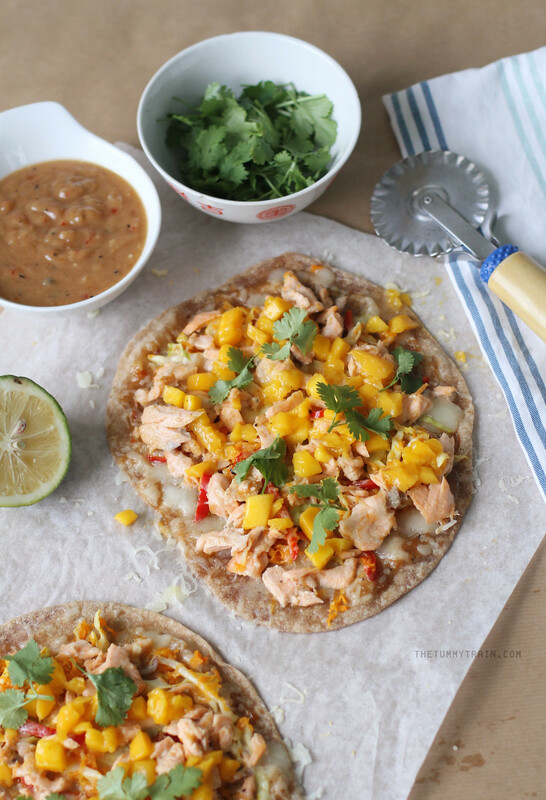 Mmmm…) Get the recipe. This tortilla pizza is packed with Asian flavors, so let’s take it to the next level by adding Salted Egg Potato Chips to the mix. Whether you put them on the pizza or eat them as a side, I think it’s a great way to level up this recipe! Get the recipe. One of my favorite sandwiches of life because of how it combines all these different flavor profiles in one package. Kind of reminds me of The Golden Duck’s Salted Egg Chips. Get the recipe. 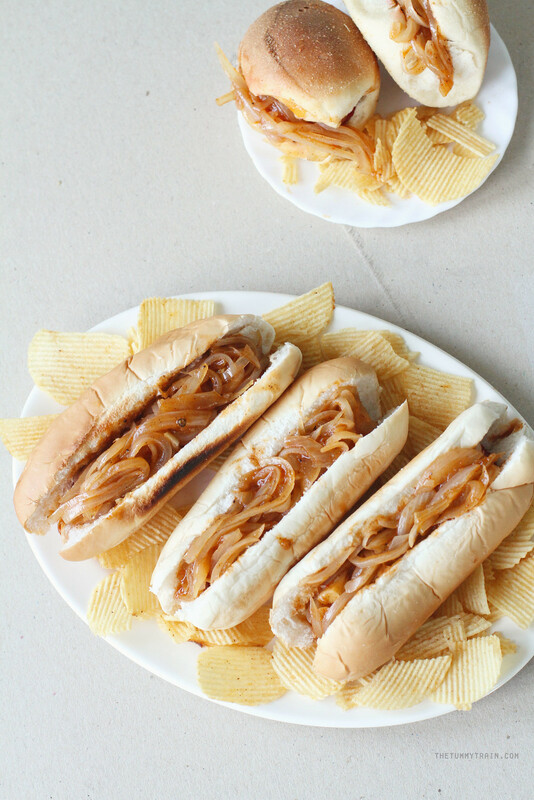 Hotdogs topped with flavorful and saucy onions, plus a side of Salted Egg Chips. Get on it! Get the recipe. I hope I’ve successfully made you guys hungry and crave for a bag of these chips. Come to think of it, I think these would be perfect as part of a goodie basket for Christmas. These yummy egg snacks are available at The Podium, Alabang Town Center, Greenhills Promenade, as well as all S&R branches nationwide. Its main store is located at the UP Town Center. I hope you share some Salted Egg goodness with someone this year. 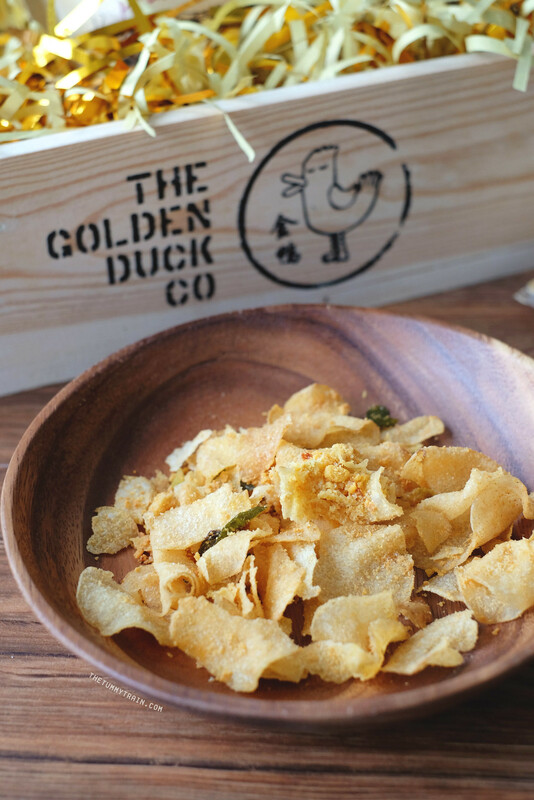 Have you guys tried The Golden Duck’s Salted Egg Chips yet? Let me know what you think! Full disclosure: I received a box of The Golden Duck’s Salted Egg Chips to try but all opinions stated above are my own. If you enjoyed this post, do follow me on social media for more. I’m on Facebook, Instagram, and YouTube. See ya around! 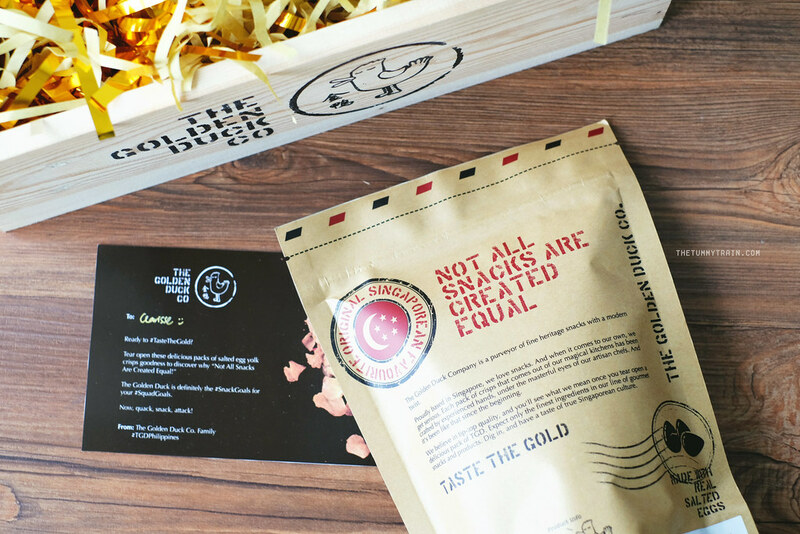 The post The Golden Duck Salted Egg Chips Review + 5 recipes that go well with it appeared first on The Tummy Train.